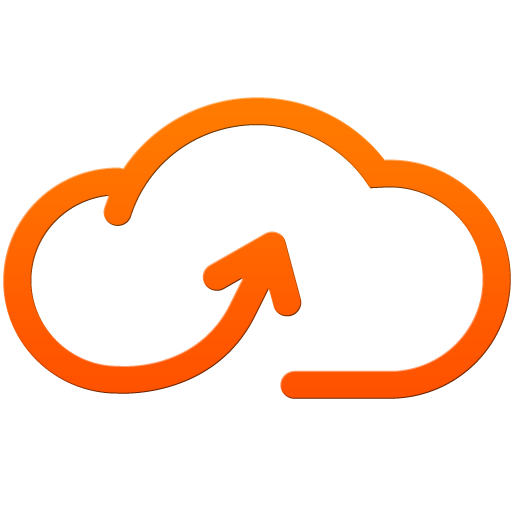 Cloud backups are a dime a dozen these days, and if you use Dropbox, you already have access to its Camera Upload feature to instantly transfer your images. 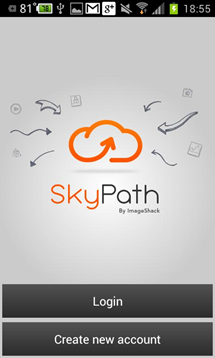 Still, if you prefer ImageShack for all your photo hosting needs, then Skypath is an app for you. 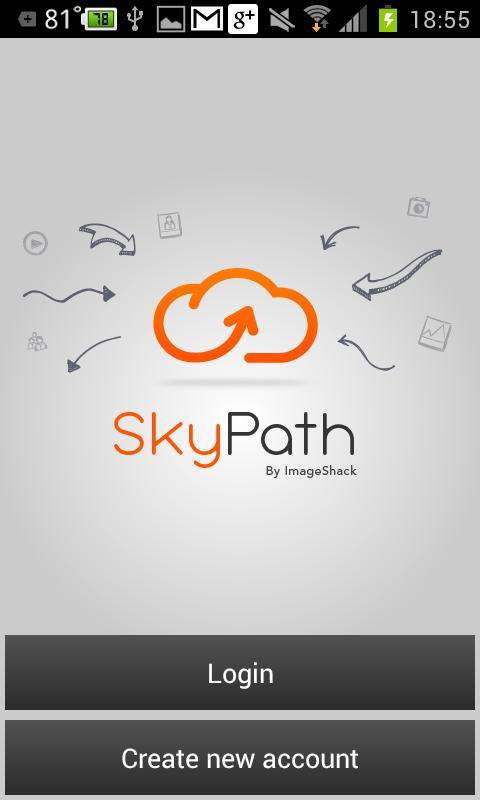 Basically, it allows you to upload all of your pictures to ImageShack, effectively creating a backup of said imagines in the cloud. 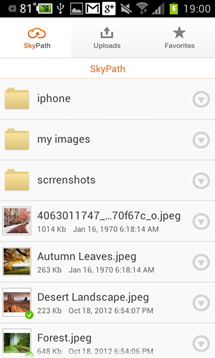 You can then grab them them from virtually any device that has a web browser. 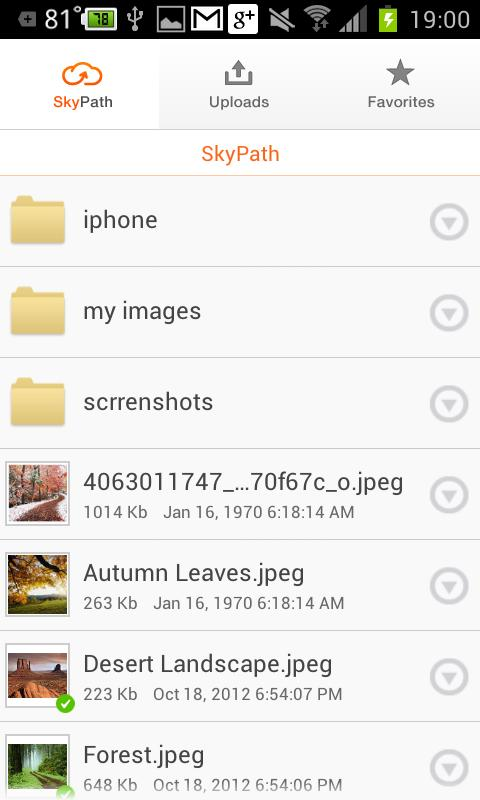 The app also gives access to certain functions in your ImageShack account, like folder creation and deletion, as well as the ability to save images for offline viewing. 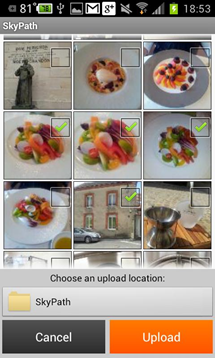 The app is, of course, free to use - the the widget to give it a try.